Twitter Traffic Mastery is your perfect video solution to help you gain the undivided attention of your tip top action-taking Twitter audience and from there you will shoot up the rank in sales. Sounds pretty perfect to me. You need to have the knowledge to use this amazingly powerful social media platform if you are thinking of winning big in the online money department. There’s no doubt about that. The difficulty is making the most of this massive online social media mogul so you will translate that into earned income for you. When you are visible with the right people you will rise to the top. Gotta love it. This video gives you the Twitter info you need to make it happen and when you are ready you know what you need to do. 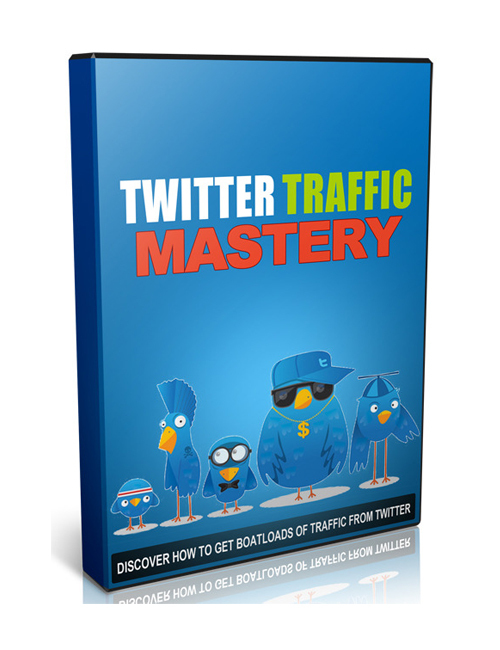 Twitter Traffic Mastery is your perfect download right now. Please, just do it.